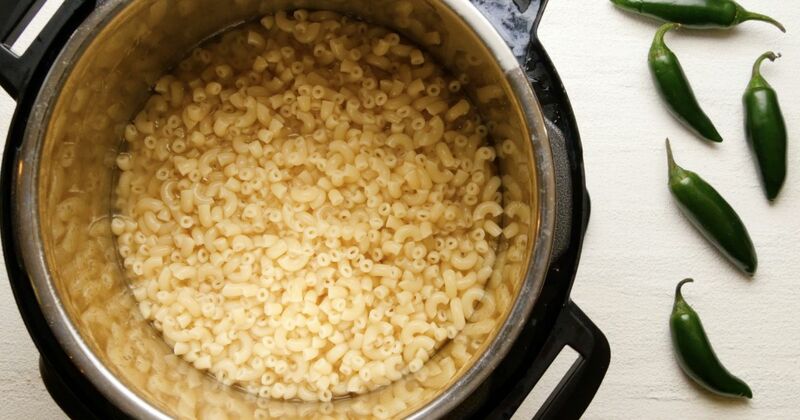 Mac and cheese is on just about every kid’s list of favorite foods — and on quite a few adults' lists, too. 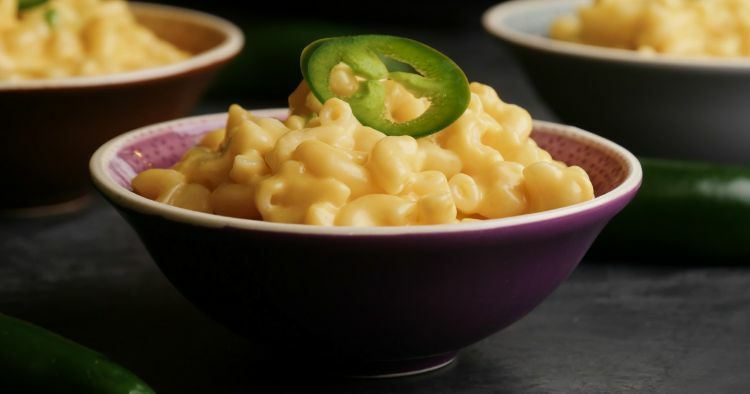 This recipe adds a spicy kick to the classic mac and cheese recipe for a childhood favorite that’s all grown up. Made in the Instant Pot using just a handful of ingredients, this recipe is ideal for busy weeknights. Spice it up even more with cayenne, chili powder or ground chipotle chili for a hint of smoke. If you want to tone down the spice, take the seeds and ribs out of the jalapeños before dicing them. Put the pasta, salt and 4 cups water in the Instant Pot. Close the lid, and turn the valve to the sealed position. Choose high pressure, and set the timer for four minutes. Once the cooking time is up, quick-release the pressure. Remove the lid. Press Keep Warm/Cancel to turn off the pot, and turn on the sauté function on low. Stir in the evaporated milk, butter and dry mustard. While stirring continuously, add the cheese and jalapeños. Stir until the cheese is fully melted.